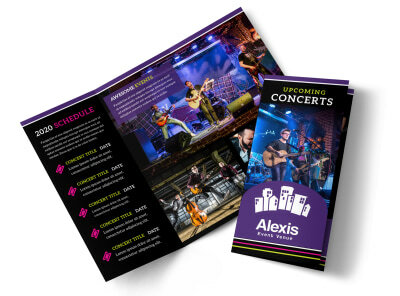 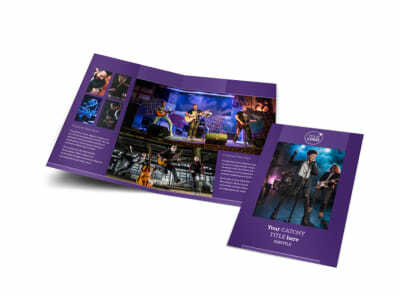 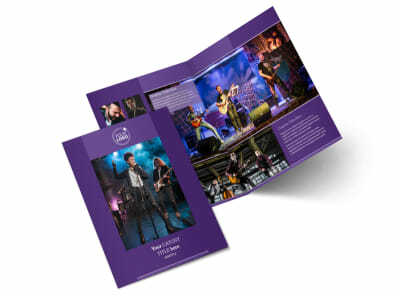 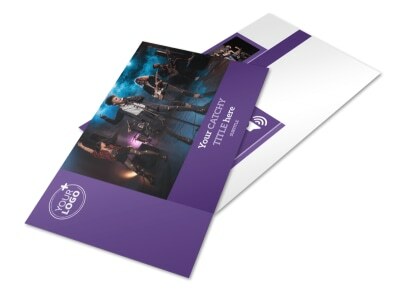 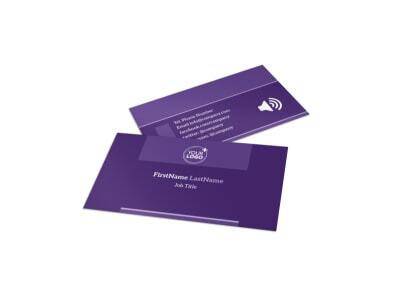 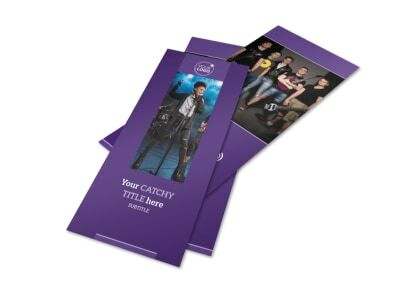 Customize our Music Concert Envelope Template and more! 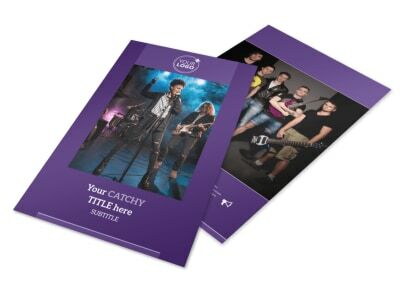 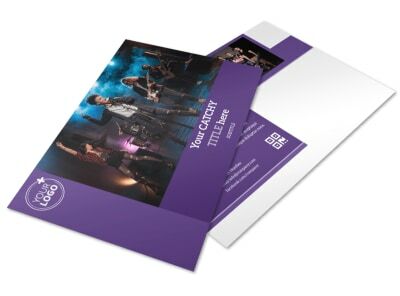 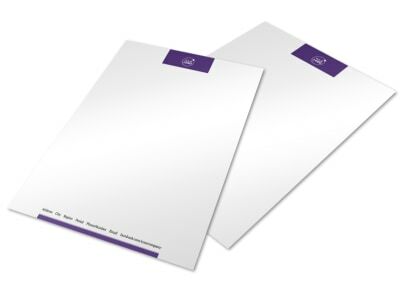 Send out promotional details to those in the know in music concert envelopes designed to match the stationery your promotional information is printed on.Use our online editor to customize a template with your choice of logo, colors, and more before sending to our printers or opting to print your envelopes on your own. 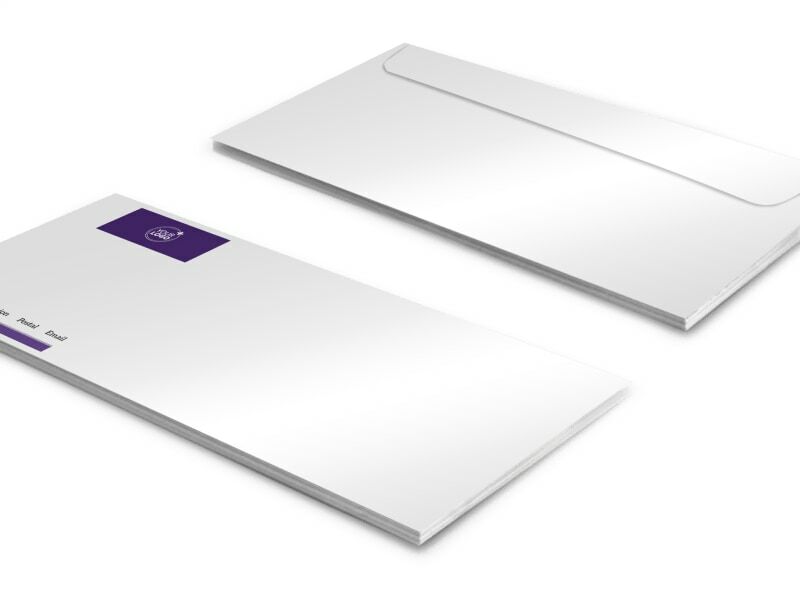 Start designing your envelope now.